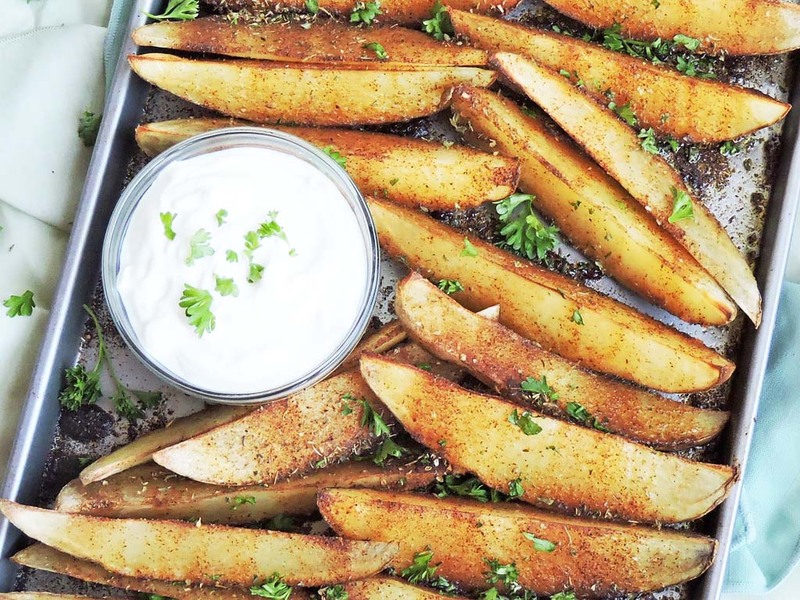 If you’re a fan of yummy potato wedges, then you’ve GOT to try this recipe! 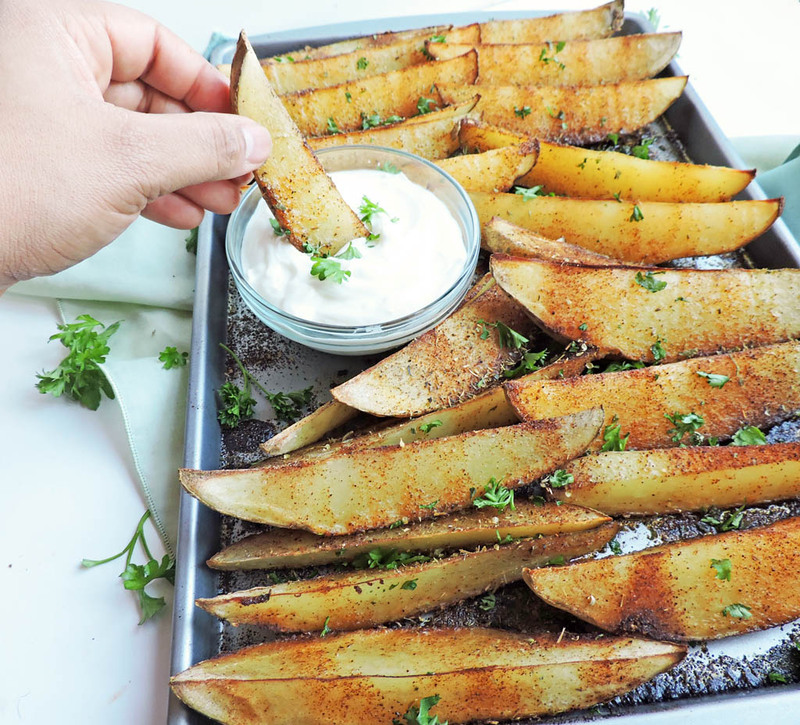 Chili Roasted Potato Wedges are the perfect side to accompany any dish, or serve as an appetizer for your next party! The kiddos will even enjoy them too! And now for the best part…they’re baked instead of fried, making them a much healthier option! I absolutely LOVE potatoes! 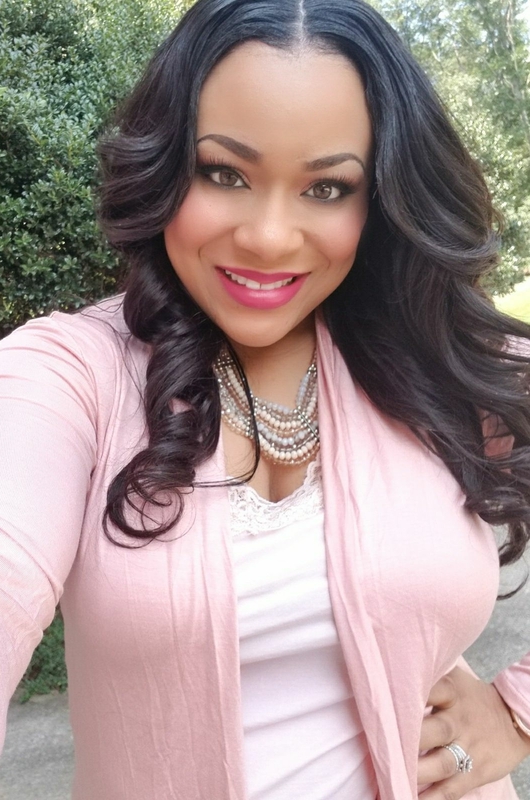 I can eat potato chips, french fries, potato skins, potato cakes, etc… literally all day, every day! Well unfortunately an all potato diet is NOT an option for me at the moment, lol, so I have to remember to eat my favorite foods in moderation. I will never deprive myself of my favorite foods; instead I choose to eat them in moderate amounts and find healthier ways to cook them! I always like to share the story behind my recipes, so here it goes! Lol! Whenever we go out to eat, I normally order some form of potato! I don’t know why, but I do! My husband laughs at me, because he can usually predict what I’m about to order! 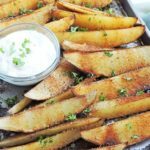 I’ve always made homemade french fries for my little boys, but never potato wedges. After ordering them at one of my favorite restaurants, I wanted to try and make them for my kids. I used a combination of seasonings that worked perfectly with the potatoes! I even added a dash of cayenne pepper to give it just the right kick! My family loved them! They were crispy and delicious! And guess what y’all? They taste even better the next day! Most potato dishes lose their quality after the first day, but not these Chili Roasted Potato Wedges! They remain just as yummy as ever! Give it a try and let me know what you think!! 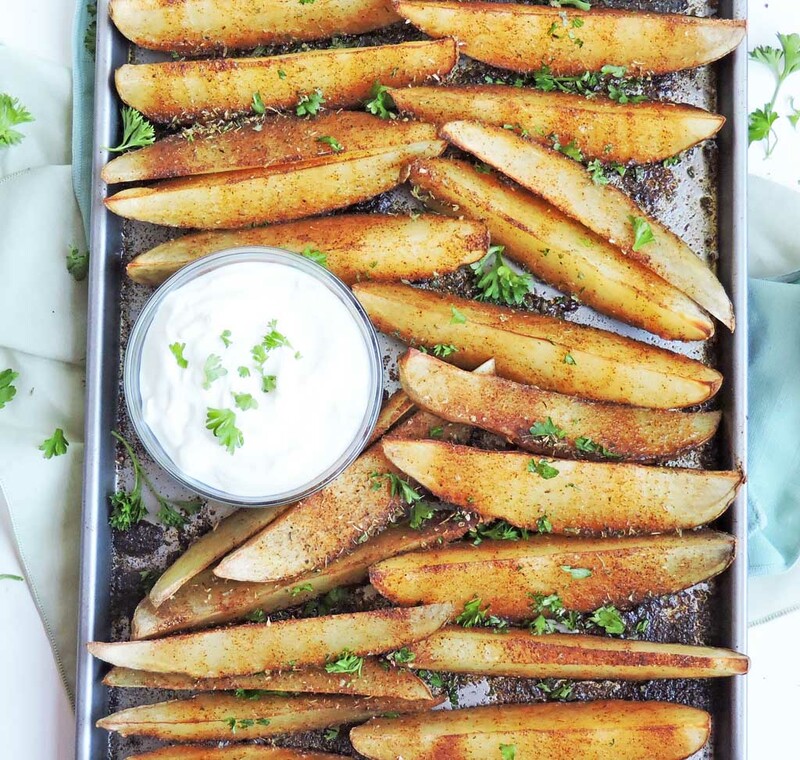 Spread potato wedges on a baking sheet and drizzle with olive oil. Set aside. In a small bowl, combine chili powder, cayenne pepper, onion powder, and oregano. Add salt/pepper to taste. 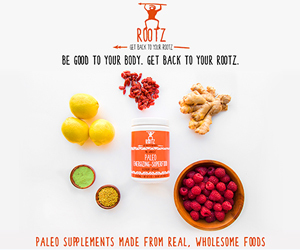 Combine until all ingredients are mixed evenly. Sprinkle seasoning mixture over potatoes, making sure that all potatoes are coated well. Bake for approximately 45 minutes or until potatoes are roasted on the outside and soft in the center. Enjoy, or serve with your favorite condiment! 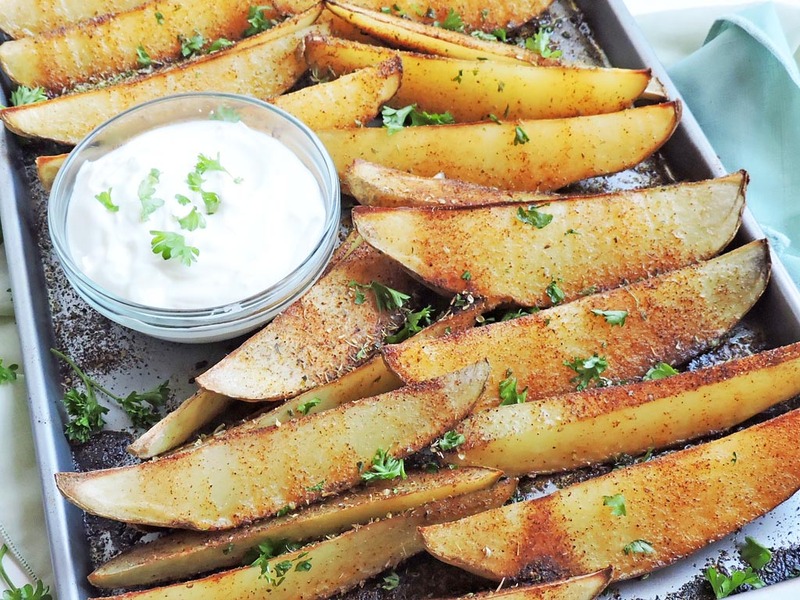 I love to dip my wedges in non-fat plain Greek yogurt!